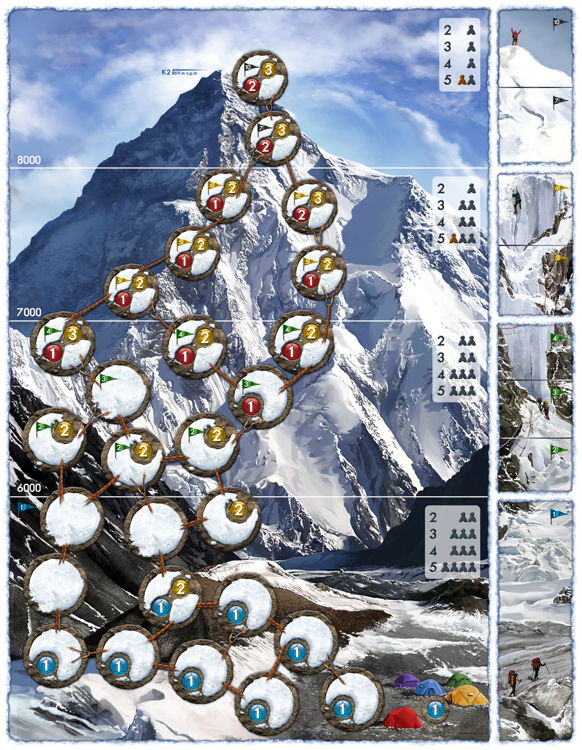 Reaching the summit is only half the challenge. Thanks to the Portuguese blogger and boardgame player Paulo Santos (http://dreamwithboardgames.blogspot.com/) we can offer you a Portuguese rules for K2! 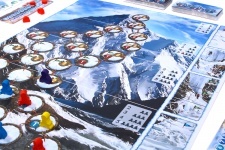 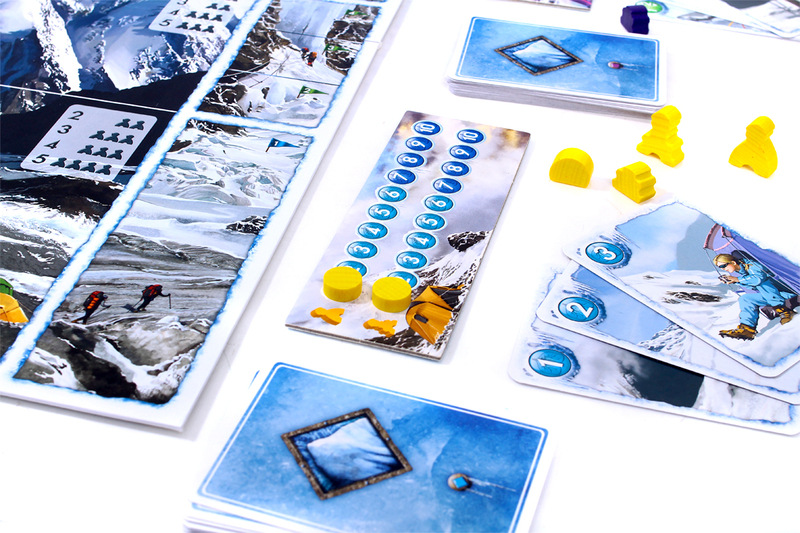 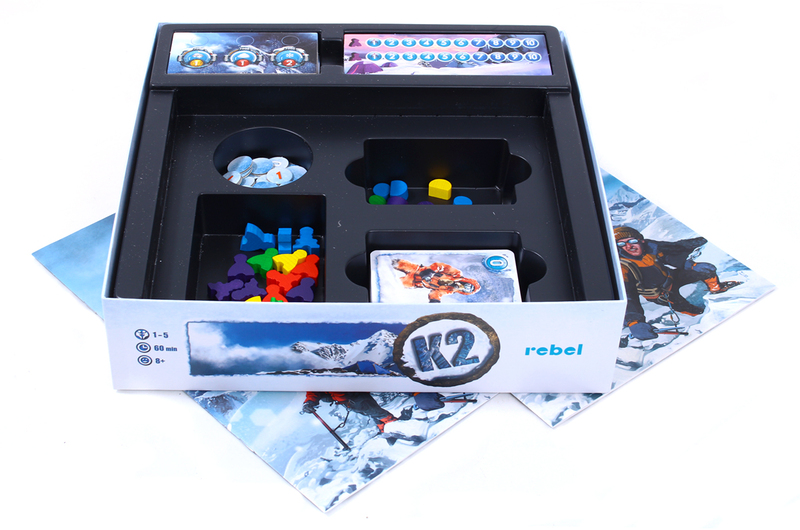 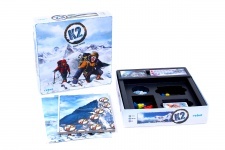 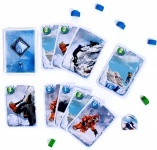 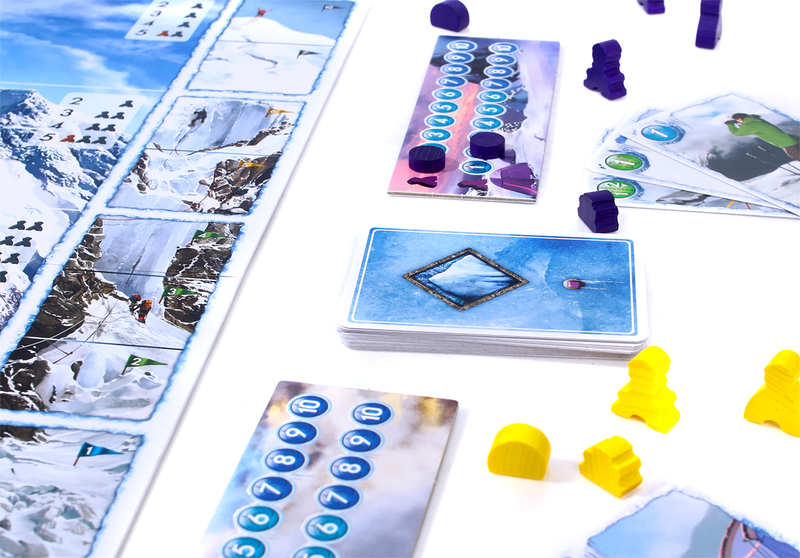 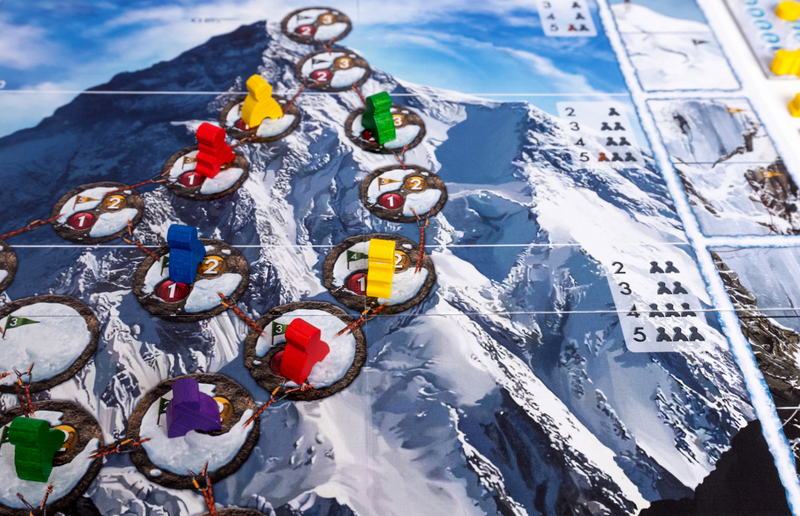 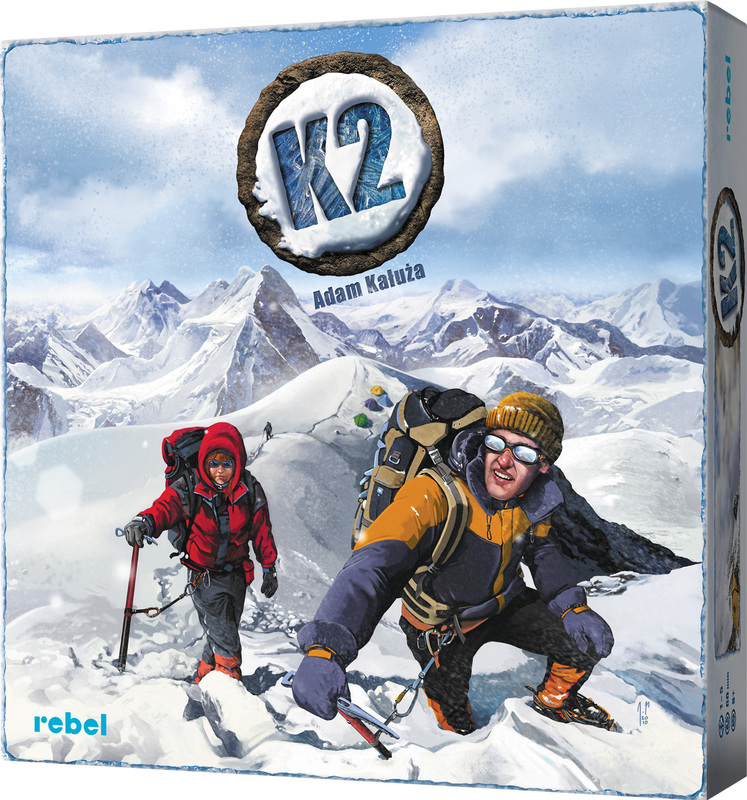 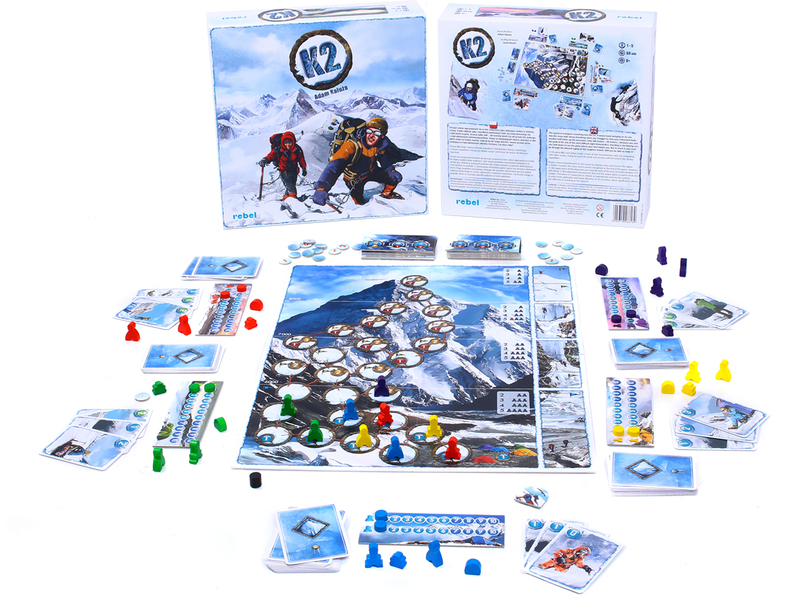 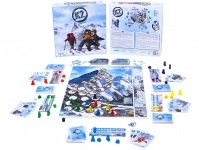 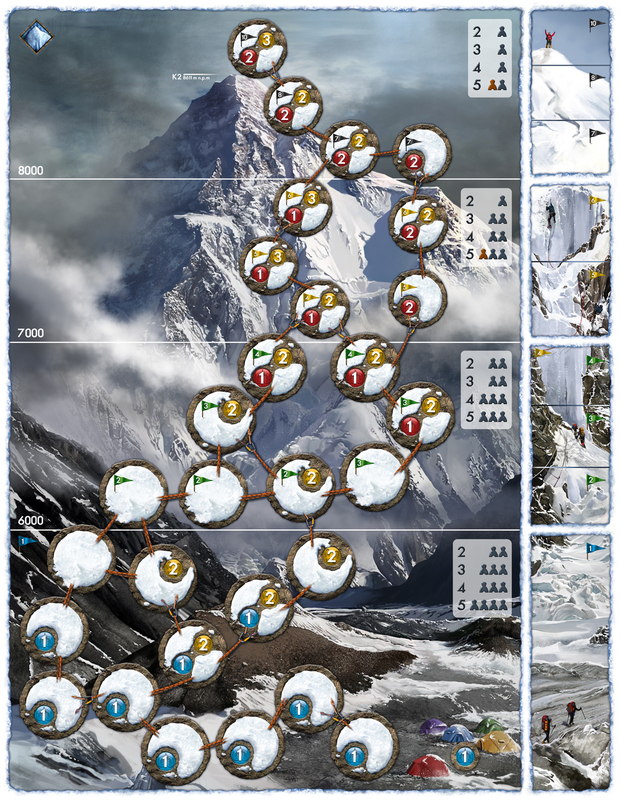 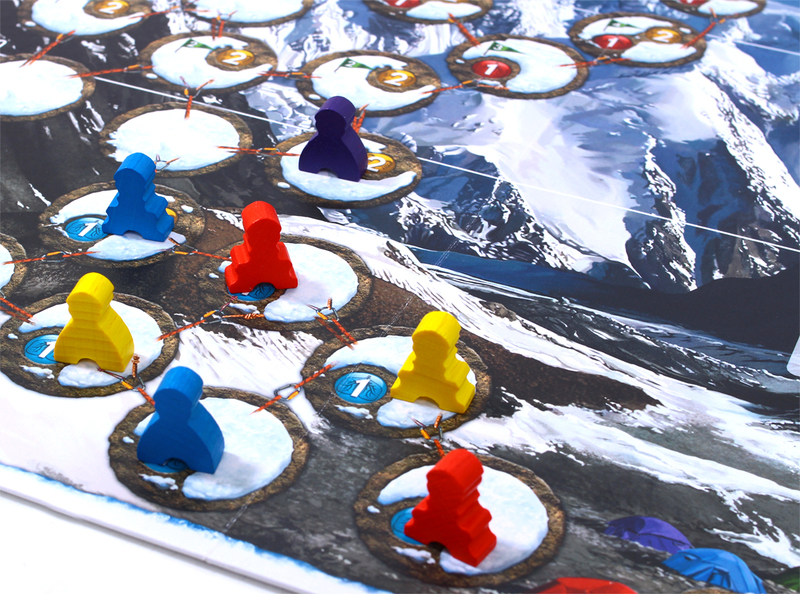 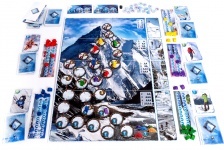 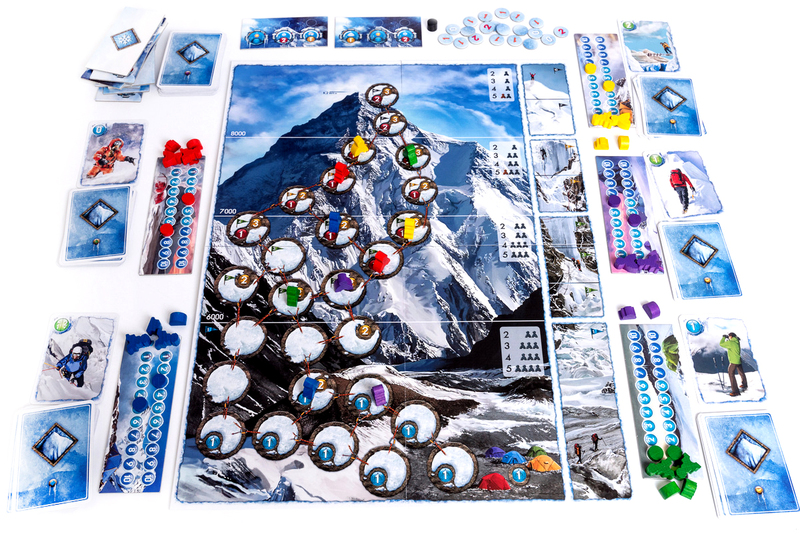 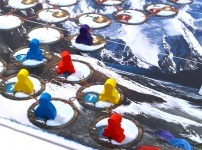 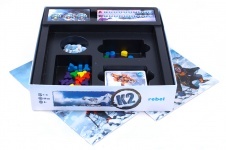 Avalanche, a small expansion for K2 is available in BoardGameGeek store HERE.